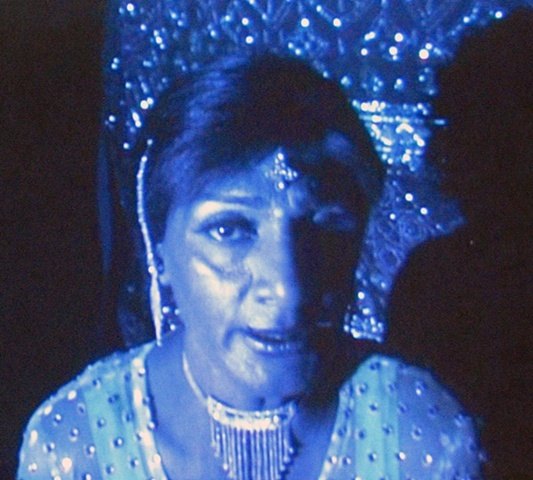 Bijli/ Mohammed Fayyaz is a dear friend and drag queen from Pakistan who sought asylum on grounds of sexual orientation. An accomplished performer, Bijli often dances in public spaces; however this video offers the viewer a very intimate and personal performance of a traditional folk song about love and longing. Marvin Sewell composed original music for this piece.